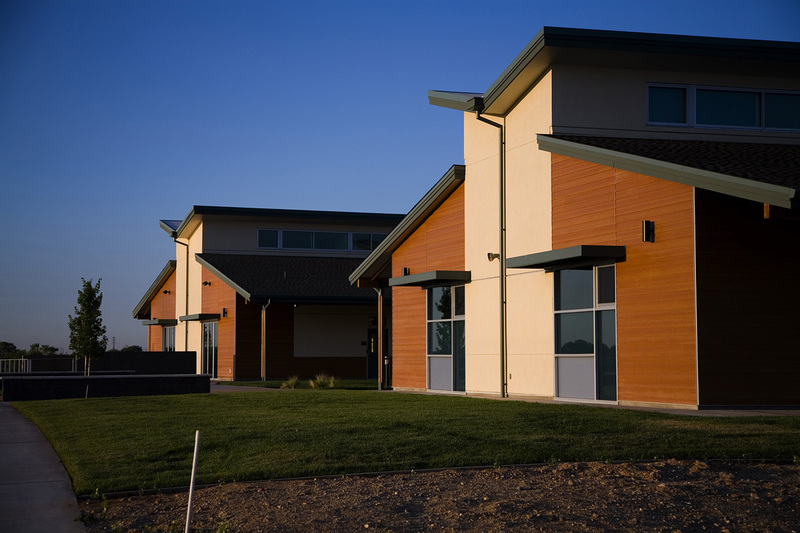 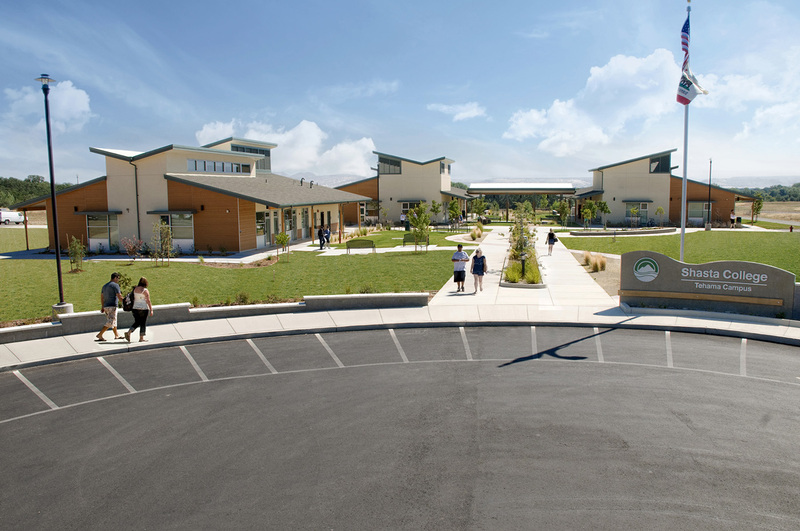 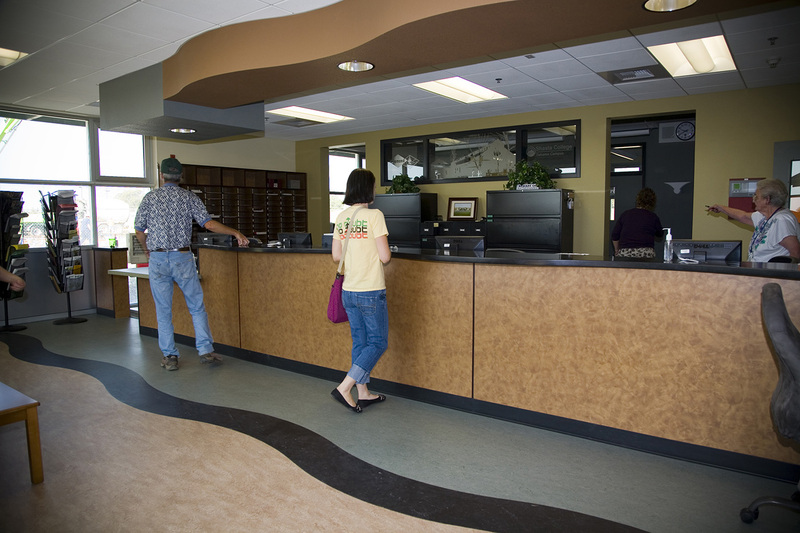 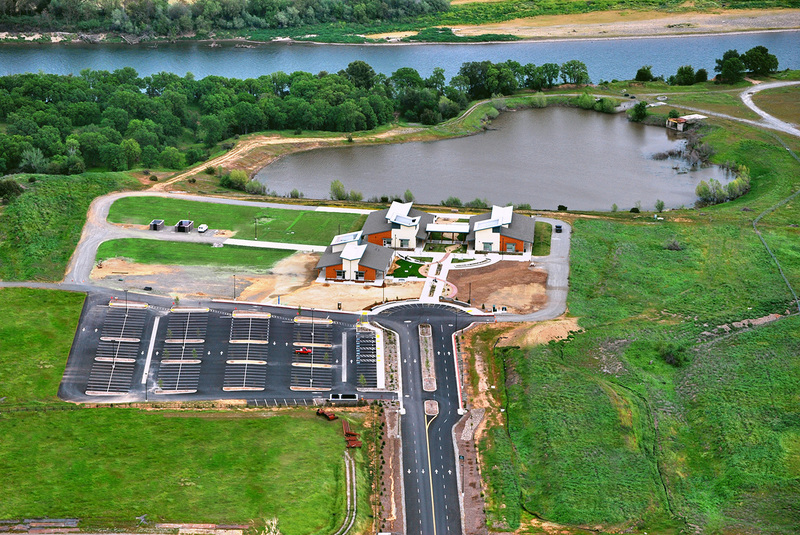 The Tehama Center is situated on the banks of the Sacramento River and is designed around the master plan of the campus and an existing natural pond. 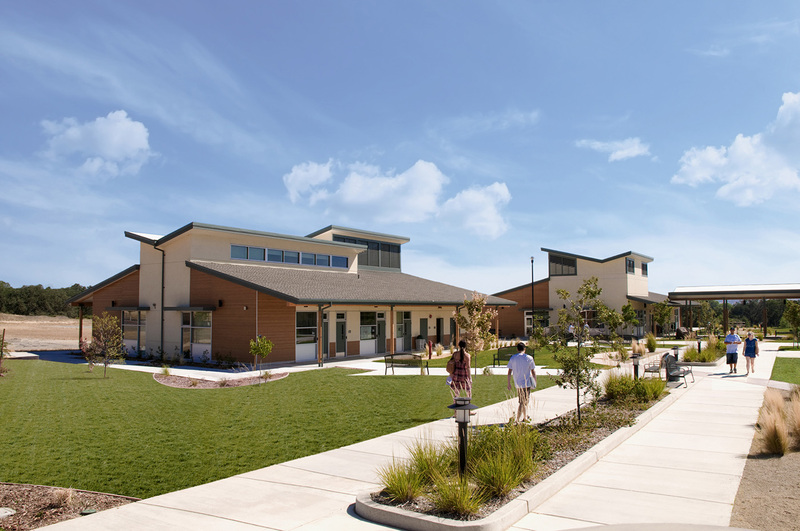 The buildings are strategically located to provide efficient solar orientation, mediate the effects of prevailing winds, and take advantage of the natural setting. 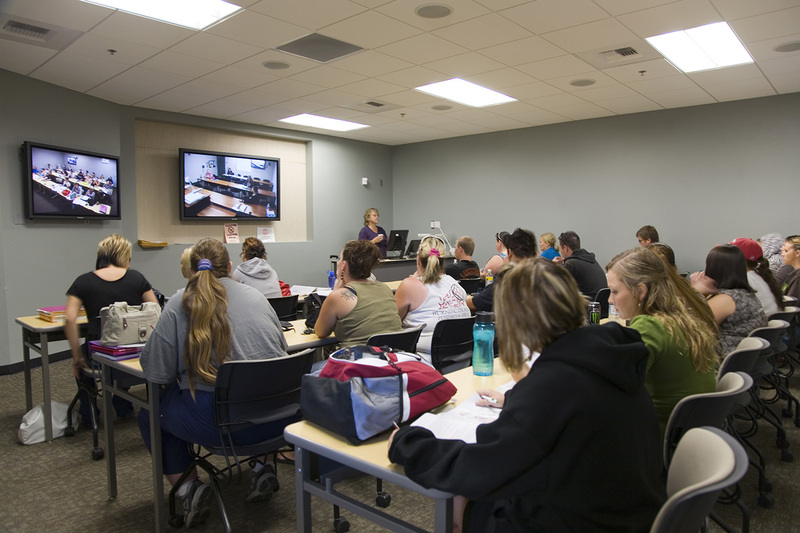 Students can enjoy the spectacular views of the adjacent Sacramento River and the southernmost peaks of the Cascade Mountains to the east.